cbikle (9 years ago) Inappropriate? Thank you very much, this is fantastic ! gigawatt (9 years ago) Inappropriate? 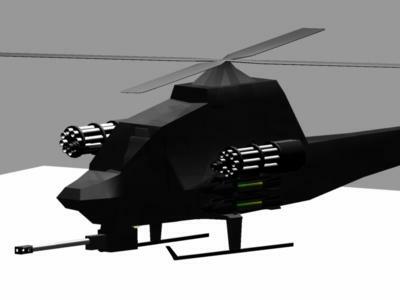 black cat bomber heli AWESOME!! !